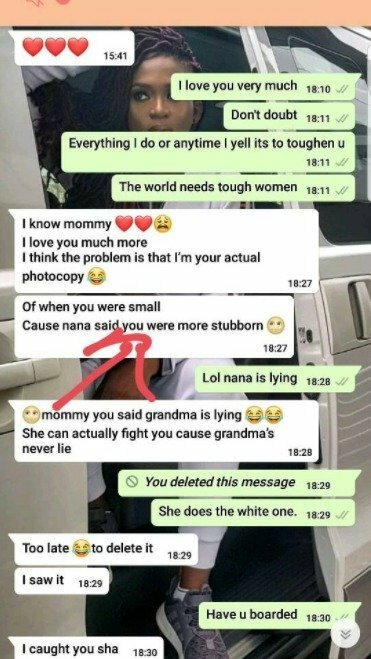 A Screenshot of a private chat between singer Waje and her daughter Emerald Iruobe has surfaced online and it shows the close rapport between the mother and daughter. The message shows Waje professing love for her daughter while trying to explain to her why she sometimes yells at her. 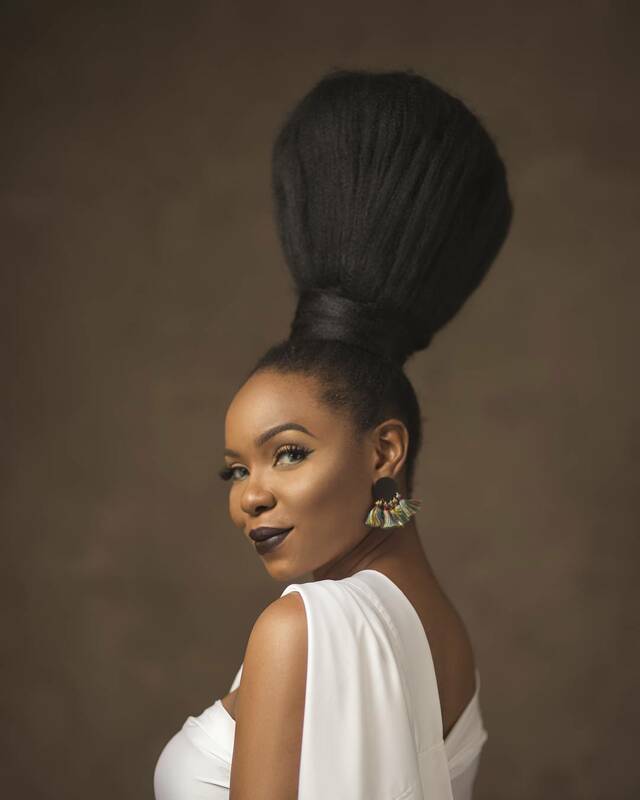 Waje disclosed that she did yell at her to toughen her, as the world needs tough women. 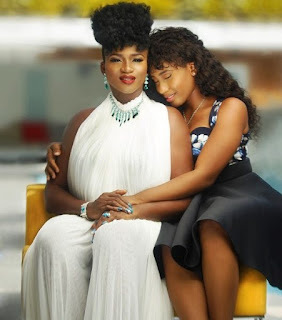 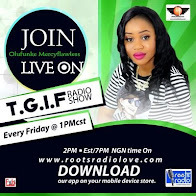 The chat soon turns mischievous and Waje had to delete a message to keep her daughter from showing it to her grandmother – Waje’s mother – as evidence.